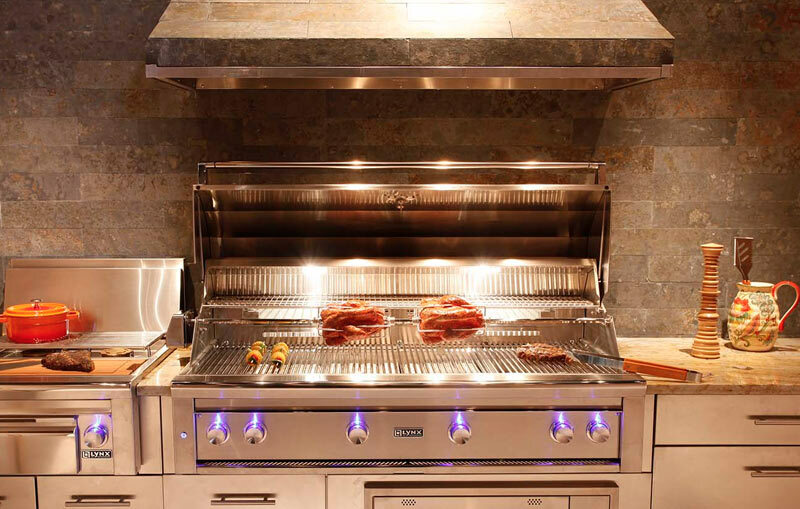 Lynx Grills Inc is a Southern California company that builds premium grills and luxury outdoor kitchens, all engineered with a focus on innovative design using the highest grade materials and craftsmanship. 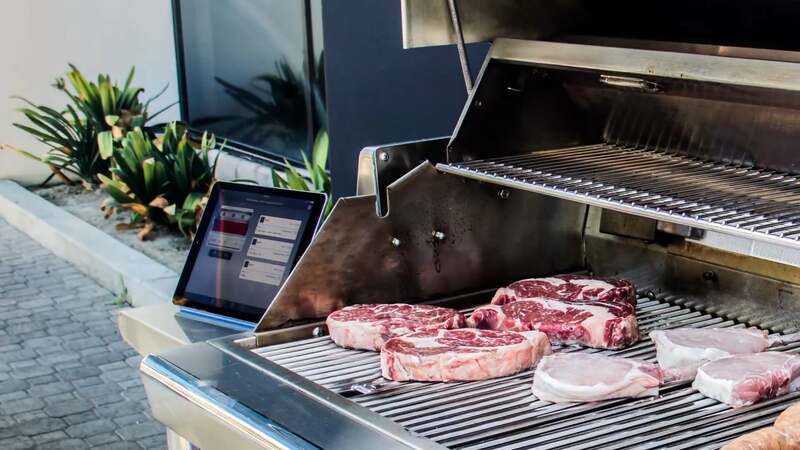 At the 2015 Consumer Electronics Show in Las Vegas, they unveiled their latest generation of the Lynx SmartGrill, a voice operated, fully connected, intelligent grilling appliance that relies on Heroku as its cloud platform. The new product is already a hit, winning an Innovation Award for Home Product category at CES, and is aimed at the high-end market for outdoor appliances. 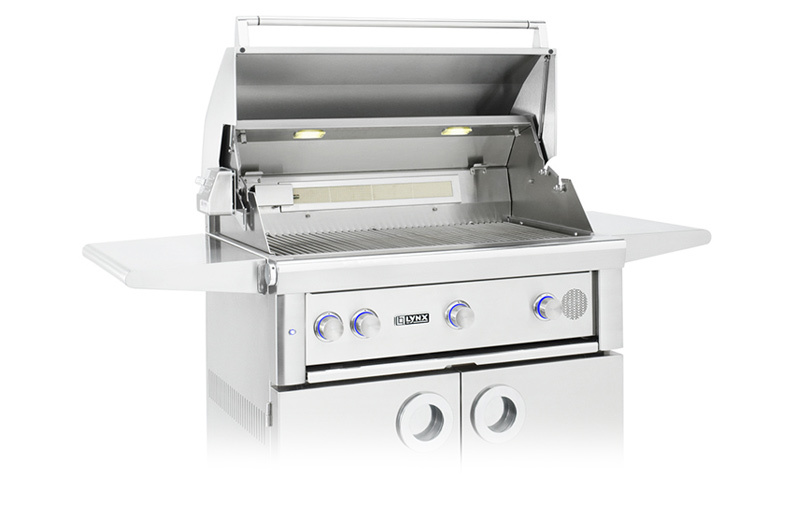 Lynx Professional Grills has a long and deep history of craft and quality across their products. When they set out to build a smart and connected grill, they were committed to doing something great. They built intelligence and connectivity directly into the Lynx Smart Grill, allowing a user to choose recipes from the SmartGrill app (available on iOS and Android), set preferences, and then have the grill automatically cook the food. The grill syncs with an online database to determine optimal heat, technique and cooking time, then adjusts each grilling zone and tells the chef where to place the food and when. Your steak will be medium rare, your shrimp will be tender, and the roasted vegetables will be perfectly seared. And all the elements of the meal — steak, shrimp and vegetables — are timed so they’ll cook perfectly and come off the grill to be served together. The SmartGrill by Lynx can send notifications via audio, visual alerts, and text to mobile platforms. The Lynx team worked with partner Ethos Solutions to help them build their app and some of the intelligence behind the SmartGrill’s new features, and it was the Ethos team that suggested the Heroku platform. Lynx has a strong predilection for Microsoft technology, and initially built much of the SmartGrill technology on Azure. But they switched to Heroku when they found that performance and reliability were better, and that freeing the dev team of the burden of DevOps (e.g., the overhead of patching and maintaining VMs on Azure for their RabbitMQ server) enabled them to deliver innovative features more quickly. Choosing Heroku also meant they could instantly scale their apps to handle any load spikes with ease, and had advanced features such as automatic database rollback points and the ability to easily do live, zero downtime deployments. The Ethos devs especially appreciated the efficiency Heroku brought them — tasks that could take hours or even days on other platforms require only a few commands and a few minutes on Heroku. The list of examples they found includes setting up SSL, enabling a monitoring/logging/analytics service, setting up database backups, setting up app rollback points when doing a push, and deployment from git. Lynx is a company that has recognized that to serve its market effectively, they need to be a an apps company as well as a grill company. They also knew that the app and its features had to be as well crafted, compelling and beautiful as their outdoor appliances. 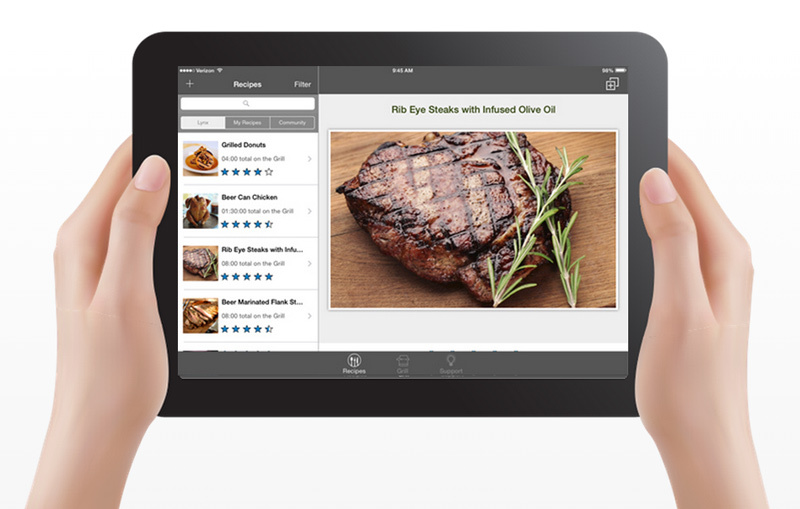 Using a native iOS and Android app, SmartGrill users can browse and cook recipes created specifically for their SmartGrill by professional Lynx chefs. The app also helps them plan out a meal and control almost all aspects of the cooking process in real time. The app also connects users to a community of Smart Grillers. Thanks to Ethos and Heroku, the Lynx SmartGrill app is as delicious and addictive as expertly barbequed food. Read our Developer Interview with Steve Simpson, CTO of Ethos Solutions to learn more about how his team overcame technical challenges to build the Lynx SmartGrill app. Is your company looking to develop an innovative product in a short amount of time? Lynx is a great example of a customer using Heroku to push the boundaries and take connected devices to a whole new level. For more information, contact Heroku today. Lynx was started in 1996 with a mission to take outdoor cooking to new levels. More than a decade later they are still living up to their mission with their newest award-winning product, the SmartGrill. For more information, visit: lynxgrills.com. Ethos is a Salesforce Certified Partner that was founded in 2006 in Phoenix, Arizona. They specializes in mobile and web application development and cloud-based system integrations. For more information, visit: www.ethos.com.